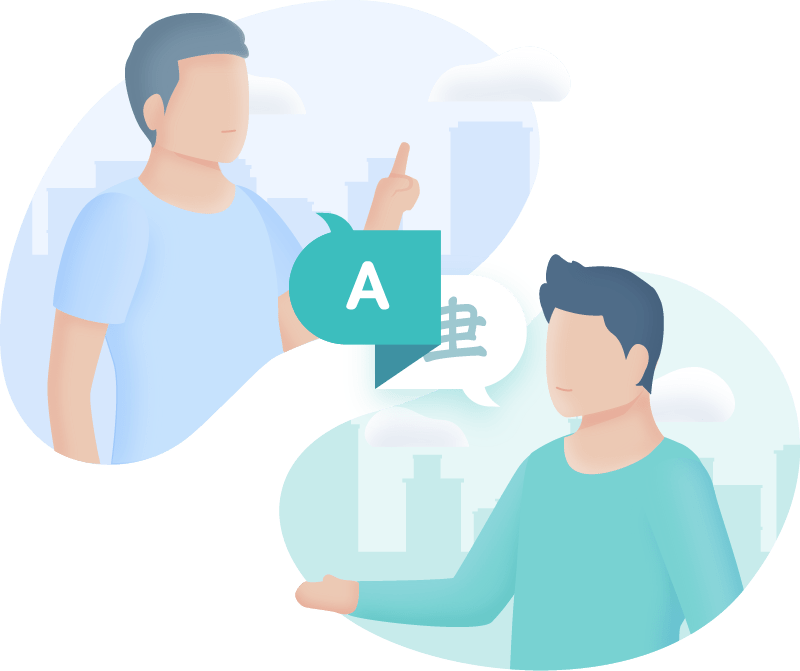 Fluent IQ is used to prove and show how well people communicate for a job, to check before employment, or to check if the required skills and learning have been achieved before a crucial exam. It is not every day that you find ways to market your English Speaking ability. To get an assessment that you can use on Social media to prove and show how good your English really is. 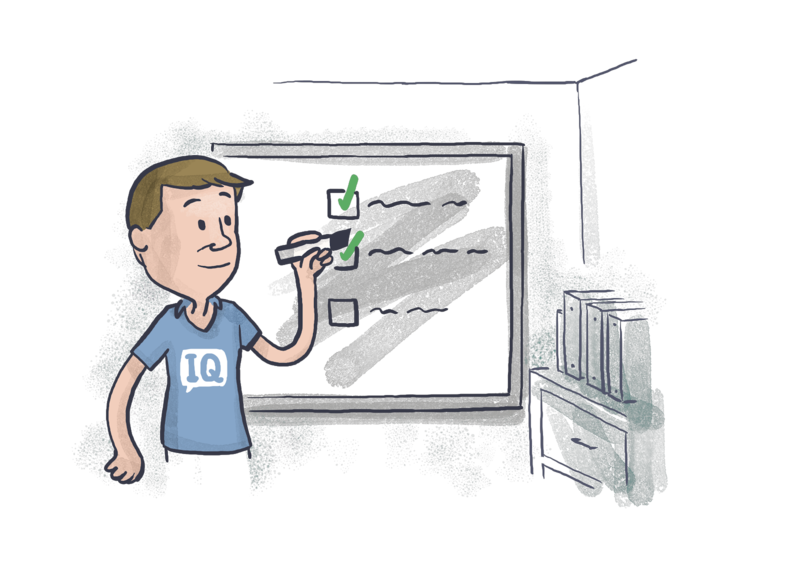 Fluent IQ is a solution, for the recruitment industry and candidate self-marketers. Get assessed for your real capability. Market the results, which can be proven, and show an actual sample of your speaking. Publish on LinkedIn and other social media. The results are verifiable online and secure. being able to do this is actually very disruptive! What is ESP – English for Special Purposes? Before you go for a major English Competency Test, like IELTS, TOEFL or PTE check your readiness with Fluent IQ. Fluent IQ test is verified against CEFR (Common European Framework). The overall test score reflects your overall English language ability. The result is summarised in simple can-do statements relating to your skill level as it correlates to the CEFR. Your overall English test score is based on the performance across the whole test. The range for the overall score is from 1 to 10 points. Because of the correlation to CEFR, it’s also correlated to the other major English assessment exams. Related article: Do You Want to Change the World? 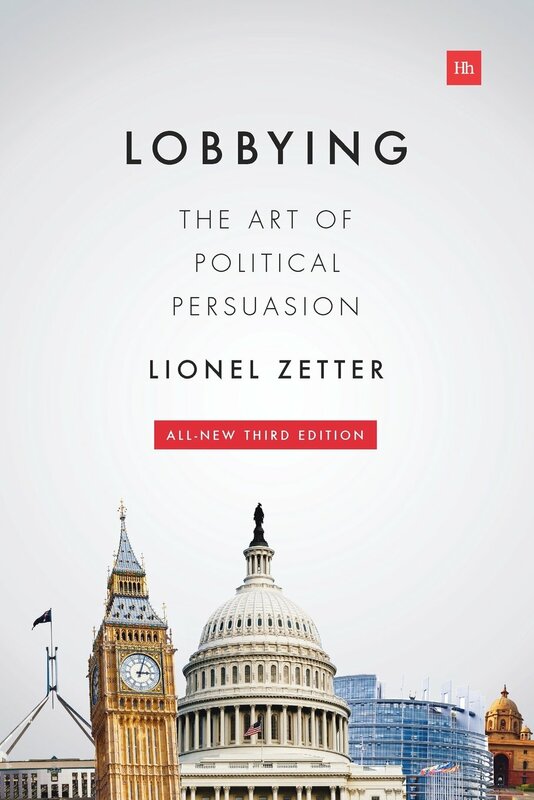 Lobbying Might Help You, And Technology Also. For the good of humanity, to fight the good fight, ethical, without bribery and compliant are the values and reasons why Cattaneo Zanetto & Co. of Italy as a Political Intelligence, Lobbying and Public affairs company brings about change for their clients. They have strong values, principals, ethics and transparency which they apply to their client’s interests to represent them within the limits of law and ethics. Cattaneo Zanetto & Co. strives to work and live by these, every day. Professionally committed to fight for the client rights, means they need to have great people, great staff, excellent communicators. 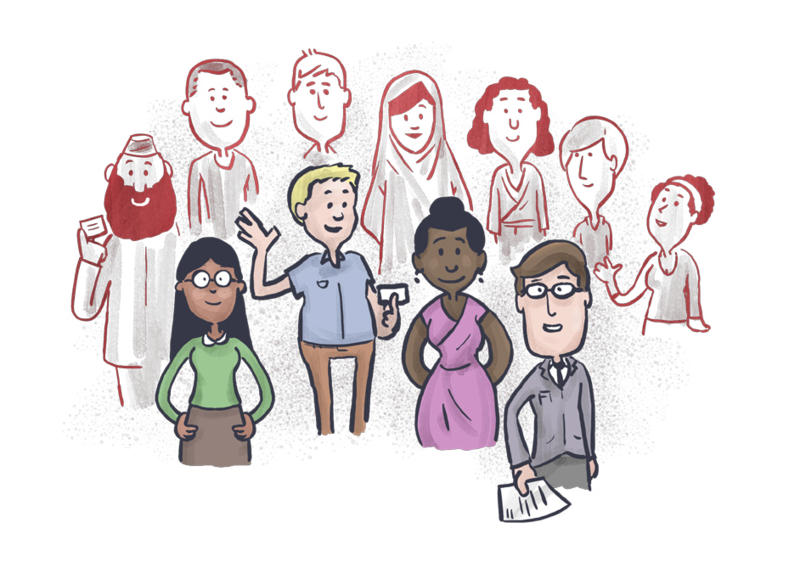 How does Cattaneo Zanetto select great staff and communicators? Paolo Zanetto, Founding Partner of Cattaneo Zanetto & Co has stated that “We’re going to use FluentIQ to make sure that we recruit our talent from the very best – not just for the knowledge of English, but for the fluency in engaging with key stakeholders and with our Clients, in Italy or anywhere in the world”. The European Commission uses English, French and German as its working Languages. Fluent IQ ’s candidate assessment quickly and accurately highlights a candidate’s real-world English communication abilities across speaking, listening, reading and writing, it empowers Cattaneo Zanetto with their recruitment goals and strengthens their selection of competent fluent communicators. Recruitment for Public Relations, Public Affairs, Lobbyists, and Political Intelligence requires candidates who pick up any other meanings that are being communicated to devise strategies, create content, to counsel clients, create ideas and develop ingenious reasons to bring the best possible outcome for their clients. The Common European Framework of Reference, or CEFR, represents a guideline used to describe achievement of learners of foreign languages. The guide is applied across Europe and used in other non-European countries such as Colombia, Indonesia and the Philippines. So let’s see what is so special about this Framework. CEFR divides language learners into three major categories. These categories are additionally divided to make six levels (two levels for each category). These categories and levels describe what is the language learner is supposed to be able to do, in regards of reading, speaking, writing and of course listening. The A levels are the Basic User levels, the B levels are the Independent User levels and of course the C levels are the Proficient User Levels, where the person is classed as being Advanced or Operationally Proficient while the very top level is Mastery of the language. If you want to teach English or another language, this will be the language grading that is referred to. For example you could be a C2 (native like) speaker of Indonesian. There are some new and powerful forces at play that are ramping up the pressure and changing the game for recruiters and employers. There are political and legal changes, talent shortages, diversity and inclusion agendas which for many corporates are at the forefront of their positioning to be socially responsible. Statistics and trends show globally that for our economies to grow, we need to diversify our workforce and engage with potential candidates that have English as their 2nd or perhaps 3rd language, this being due to unprecedented talent shortages. However, current recruitment practices could be a disadvantage to these applicants being successful. Until now there has not been a tool that assists recruiters in assessing a candidates’ English fluency. English exams are expensive and intense. Fluent IQ is here to assist! The Kiwi tech company is a “rising star” that has developed an excellent candidate screening tool that delivers not only measurable benchmarking results, but will assist your business in identifying talent that is possibly passed over due to unconscious bias. Sourcing and screening talent are some of the most time-consuming activities recruiters take part in on a daily basis. 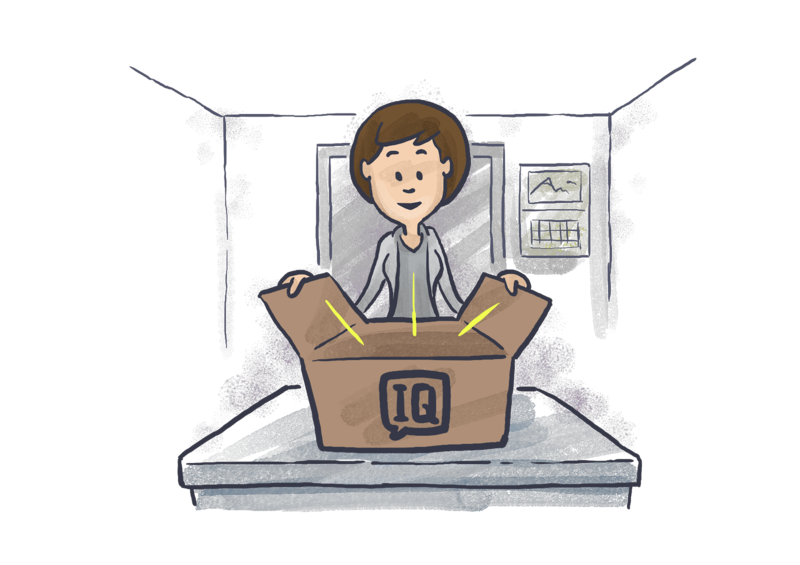 Fluent IQ’s employability test will change the world for recruiters in this space. Chat is a 10 minute assessment focused on verbal communication skills. This option is perfect for high volume recruiting, customer facing roles or positions focused primarily on spoken communication. The works is an in-depth assessment focused on the four key areas of Speaking, Listening, Reading and Writing and gives a comprehensive understanding of communication ability. The assessment takes up to 60 minutes to complete. Response Time – How much time to take the test & When do we get the results? Candidates need to know to take your invitation seriously and complete the test in a timely manner. We suggest informing your candidates of a completion date that suits your hiring timeline. Remember that results are generated within 24 hours. During the assessments, candidates will be asked to give their opinions, their responses are used to assess a candidate’s English language communication ability – the opinions themselves are not part of the hiring process. To get the best results candidates need to speak for as long as they can during the 45 seconds we are recording. The more words that we capture during this period the better the data set we have to assess. The candidate should base themselves in a quiet, uninterrupted space with a computer that has a video, microphone, good lighting and a stable internet connection (Chrome browser essential). Assessment marking takes up to 24 hours and once assessed the results will be available to be shared. The certificate is a publicly shareable link so can be circulated as appropriate. The certification belongs to the candidate and can be embedded in their LinkedIn and/or Facebook profile. They also have access to download a PDF, that links to their online certificate. This means the candidate can market their English Competency which increases the interest and makes them more memorable. What test to take IELTS-PTE-TOEFL?